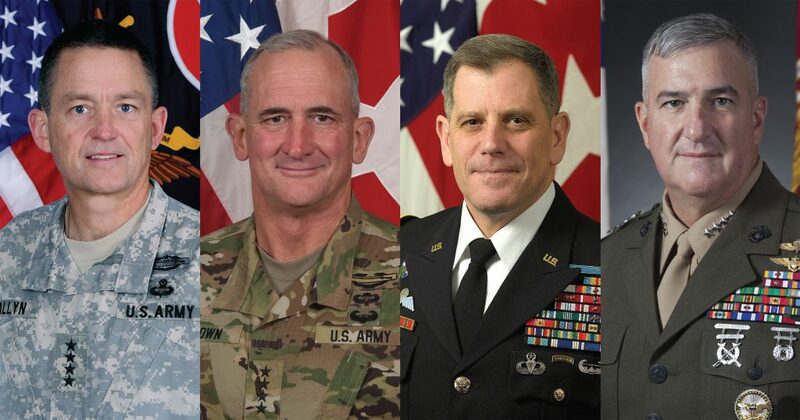 Four highly decorated military leaders have been named finalists in The Citadel’s search for its 20th president. The Citadel Board of Visitors released the names of the three- and four-star generals as a prelude to interviews with the candidates in late March and early April. As part of the selection process, a presidential search committee led by businessman and retired U.S. Army Gen. William W. Hartzog, chairman and chief executive officer of Burdeshaw Associates, presented a list of military and civilian senior leaders to the Board of Visitors for their consideration and approval. The Citadel Board appointed the search committee shortly after Lt. Gen. John W. Rosa announced that he would be stepping down as president. Rosa plans to retire June 30, 2018. Former Vice Chief of Staff of the Army Gen. Dan Allyn retired in 2017 after serving 36 years as a soldier. As vice chief, he served as principal deputy to the Chief of Staff of the Army, overseeing resourcing decisions with an annual budget of $50 billion. 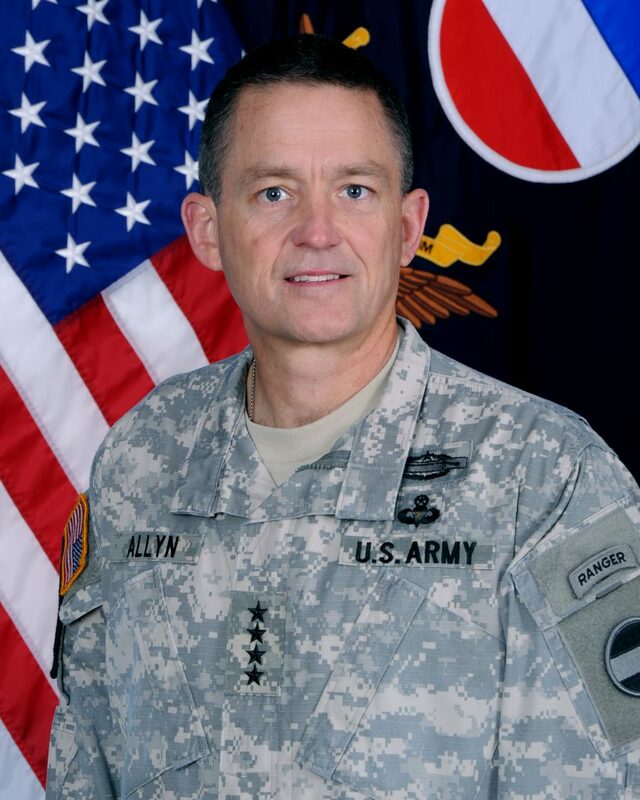 Over the course of his career, Gen. Allyn commanded U.S. Army Forces Command, the XVIII Airborne Corps, the 1st Cavalry Division, and the 3rd Brigade Combat Team of the 3rd ID, and served staff assignments and deployments to Iraq, Afghanistan, Haiti and other locations. The general graduated from the U.S. Military Academy in 1981. 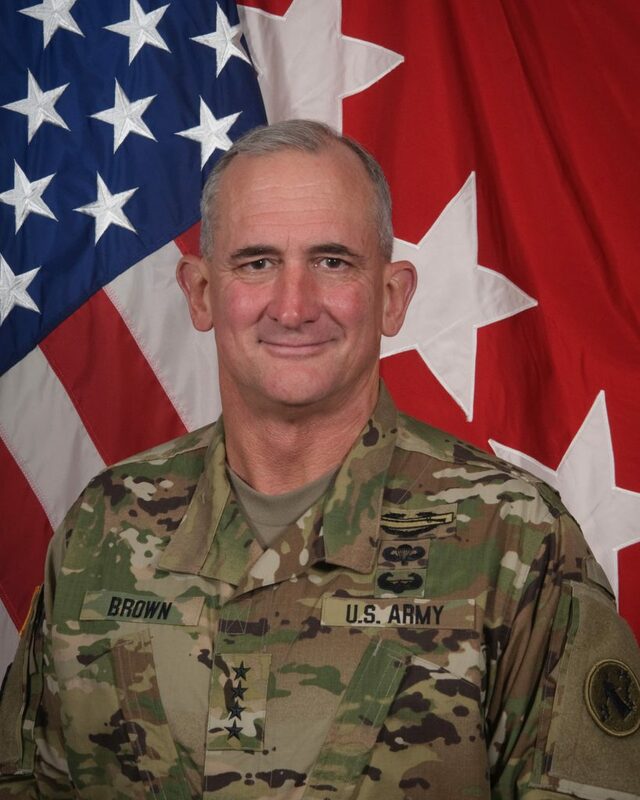 Gen. Robert Brown is Commander of U.S. Army Pacific, the Army’s largest service component command. The command’s 106,000 active and reserve soldiers and Department of the Army civilian employees support the nation’s strategic objectives in the Pacific region. The general commanded the I Corps and Joint Base Lewis-McChord, served as deputy commander of the 25th Infantry Division and commanded the 1st Brigade Combat Team (Stryker) 25th ID, and deployed to Iraq, Bosnia-Herzegovina and Haiti. He graduated from the U.S. Military Academy in 1981. 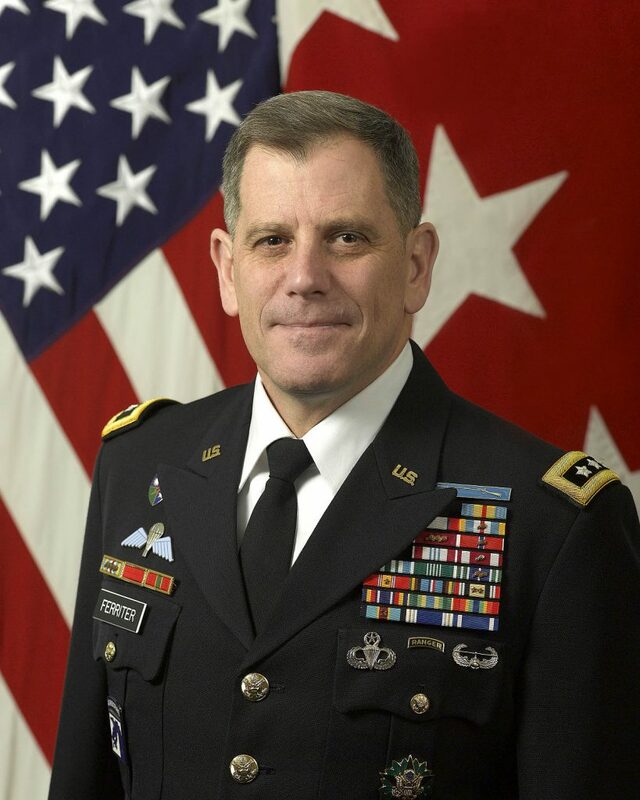 Lt. Gen. Michael Ferriter served as Commanding General, Installation Management Command and Assistant Chief of Staff Installation Management until his retirement in 2014. 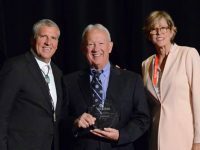 He is currently president and CEO of the Ferriter Group. At Installation Management Command, the general led a worldwide enterprise at 75 Army installations, spanning 17 time zones with a $2 billion a year budget and 75,000-person workforce. He also served as commander of the NATO Training Mission Iraq, the U.S. Army Maneuver Center of Excellence and the U.S. Army Infantry Center. 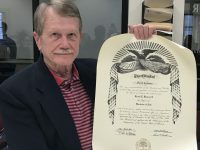 He graduated from The Citadel in 1979. Gen. Glenn Walters serves as the 34th Assistant Commandant of the Marine Corps. 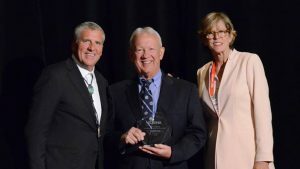 He represents the Marine Corps at the Department of Defense and makes decisions about defense policy and resourcing in alignment with National Defense Strategy. 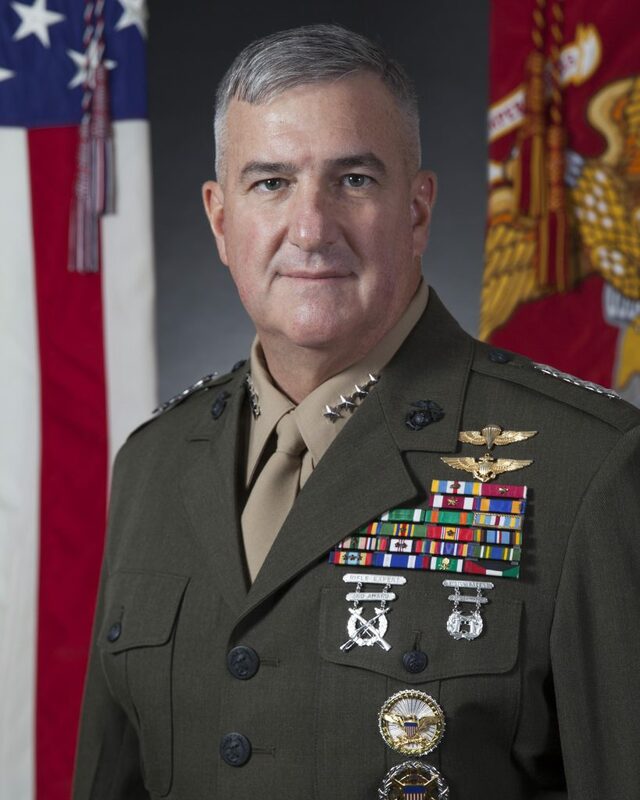 His nearly 39-year career includes service as the Deputy Commandant for Programs and Resources; as the Commanding General of 2nd Marine Aircraft Wing; in command of the 2nd Marine Aircraft Wing (Forward) in Helmand Province, Afghanistan; and as the Deputy Director of the Joint Staff J-8. The general is a 1979 graduate of The Citadel. Each of the candidates will come to campus for interviews with the Board of Visitors in late March or early April. Each will give a presentation to The Citadel community and meet with faculty, staff and the leadership team of the college. As a higher education institution, The Citadel’s mission is to educate and develop students to become principled leaders in all walks of life by instilling the core values of The Citadel—Honor, Duty, and Respect—in a disciplined and intellectually challenging environment. 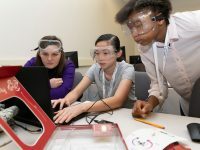 The Citadel with its iconic campus located in Charleston, South Carolina, offers a classic military college education for young men and women profoundly focused on leadership excellence and academic distinction. The 2,300 members of the South Carolina Corps of Cadets are not required to serve in the military but about one-third of each class earn commissions to become officers in every branch of U.S. military service. Graduates of The Citadel have served the nation, their states and their communities as principled leaders since the college was founded in 1842. The Citadel Graduate College offers 26 graduate degree programs with 42 concentration options, 23 graduate certificate programs, and eight evening undergraduate programs, through an all-evening schedule with many courses now available online. 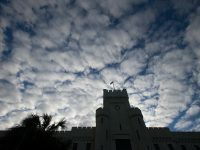 The Citadel was named Best Public College in the South by U.S. News & World Report for seven consecutive years, and No. 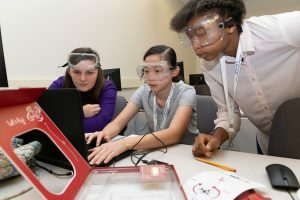 1 Best Public College for Veterans in the South as well as Best Value out of all South Carolina colleges and universities by Forbes.